Today, traditional, siloed IT infrastructures are proving to be too labor-intensive, inefficient, and slow to overcome capacity and complexity challenges. More and more organizations are making the move to the next generation of IT, but what’s leading the move? 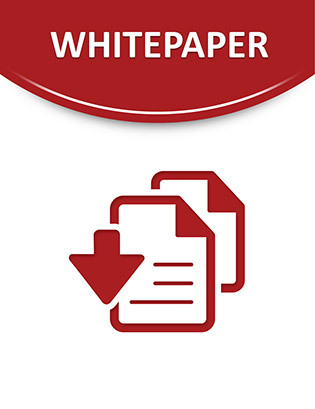 Access this white paper to examine how reimagining your server approach is a viable way to optimize IT and drive higher business value. You’ll learn how you can transform your data center expectations and economics with servers that deliver a more converged, cloud-ready, software-defined IT experience.